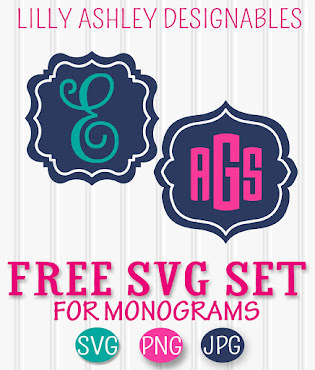 Welcome back for more Friday freebies! 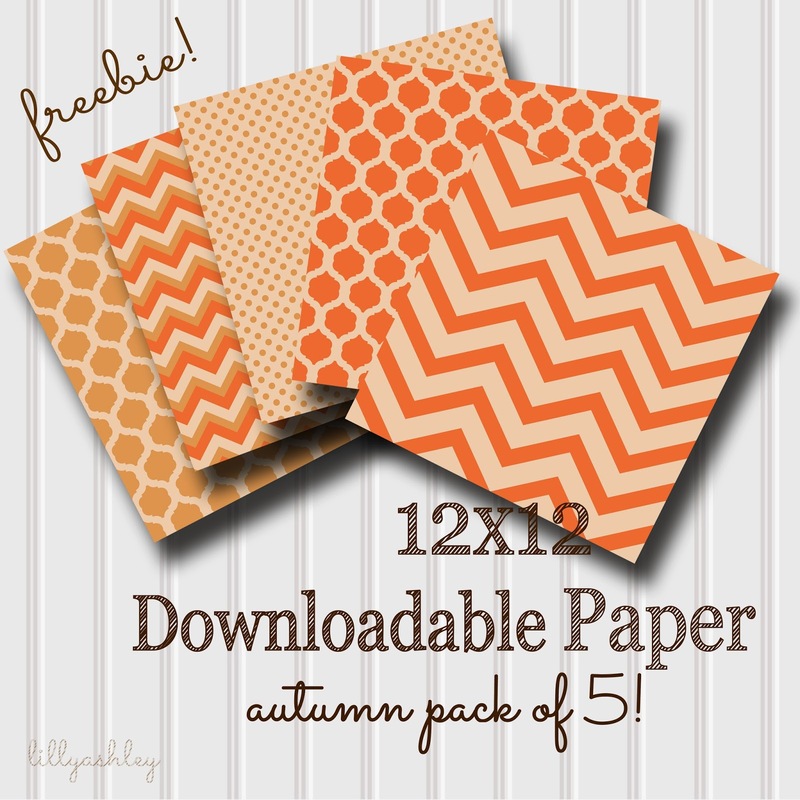 Today's freebies are 12x12 downloadable papers in autumn gold and orange! 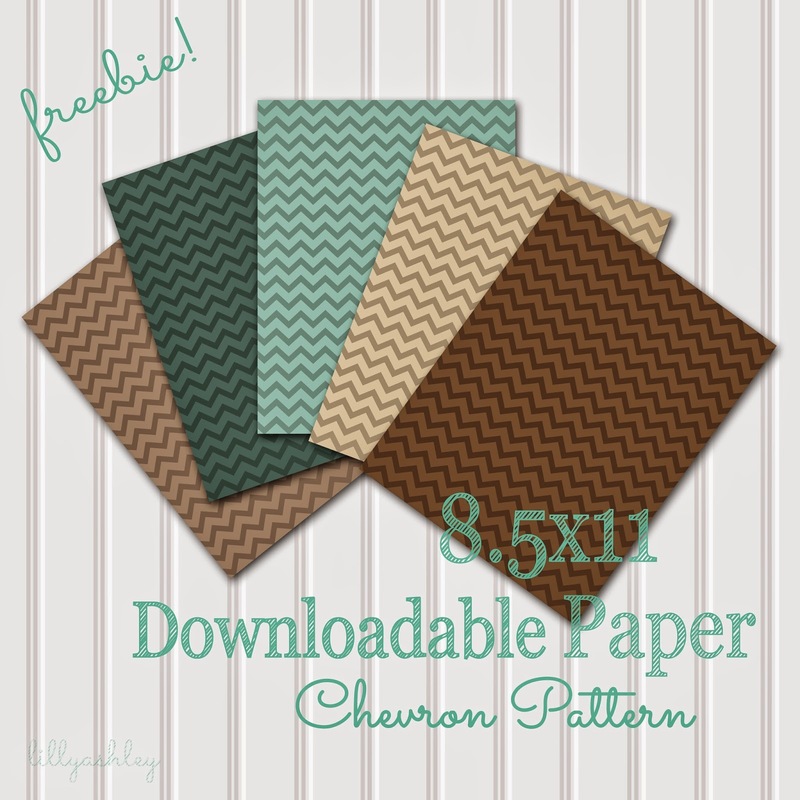 Click HERE to head to box.com to download all five papers, or pick and choose your colors/patterns! These downloadable papers are JPG format, which is a standard photo format...just like photos that you would take from your digital camera and load onto your computer via SD memory card or XD memory card. The images are in 300 dpi resolution for clarity. 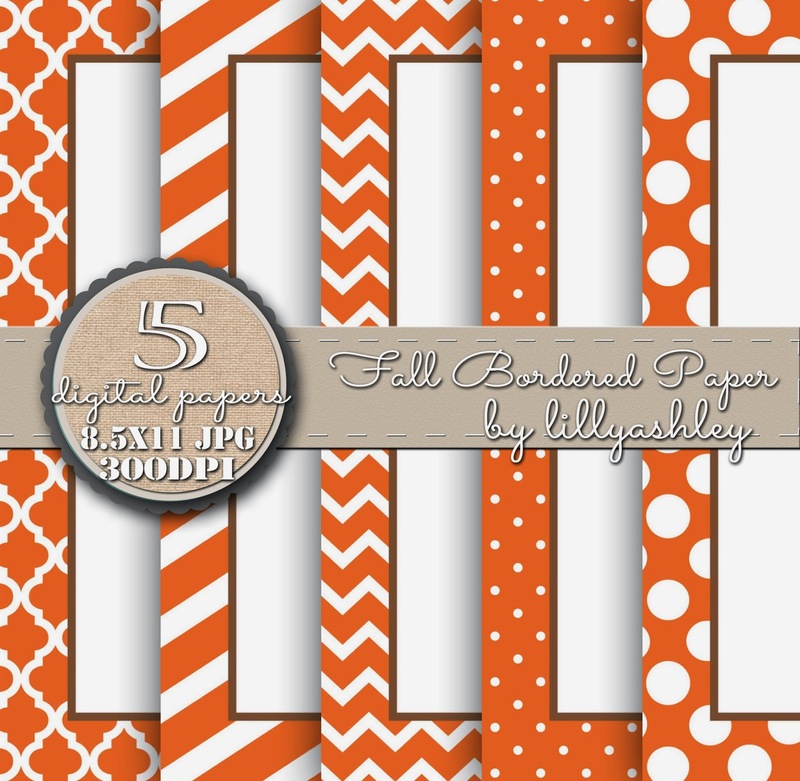 Today's freebies can be used on your blog/website, Facebook cover photo, or even as part of your items for sale in your own shop! The only thing we ask is that the images are not sold as they are. 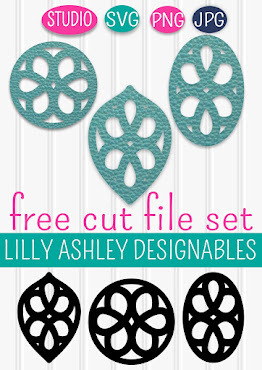 Feel free to use them within your designs or items for sale, with NO limit as to the number of items you can sell using today's designs. Credit would always be appreciated, but we're not requiring it for today's freebies! Feel free to pin any of the images in this post to save a link to today's freebies and download/print later! Just hover your mouse over the images and the "Pin" button should appear in the top left corner! -->HERE to head over for the download link! If you missed the last few weeks of Friday Freebies, click below the images to head over and download! 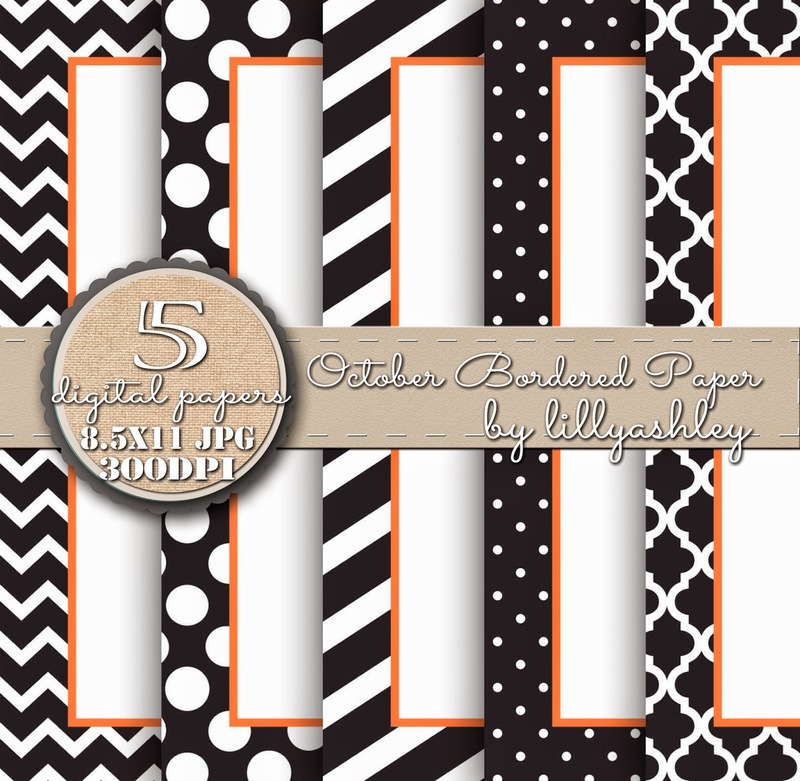 Newly added in the shop are packs of 8.5x11 downloadable bordered papers for fall and October! 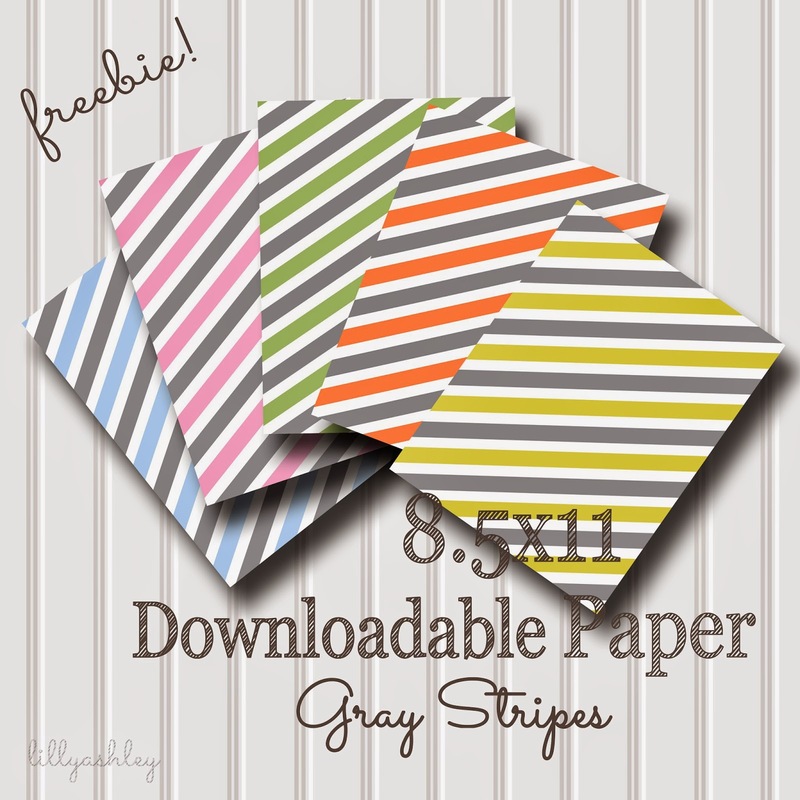 These are great for classroom use...with worksheets, fliers, letters, etc! 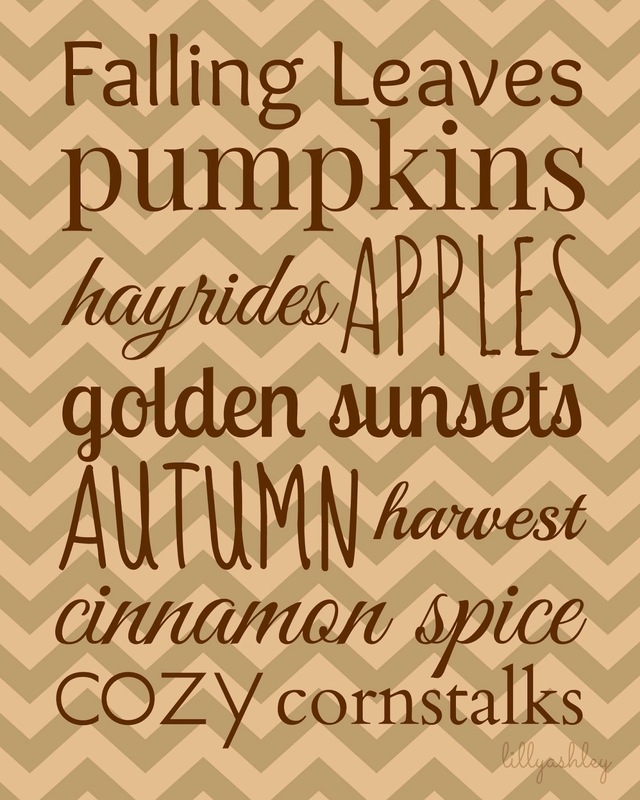 Or re-size to create labels, invites, and more! 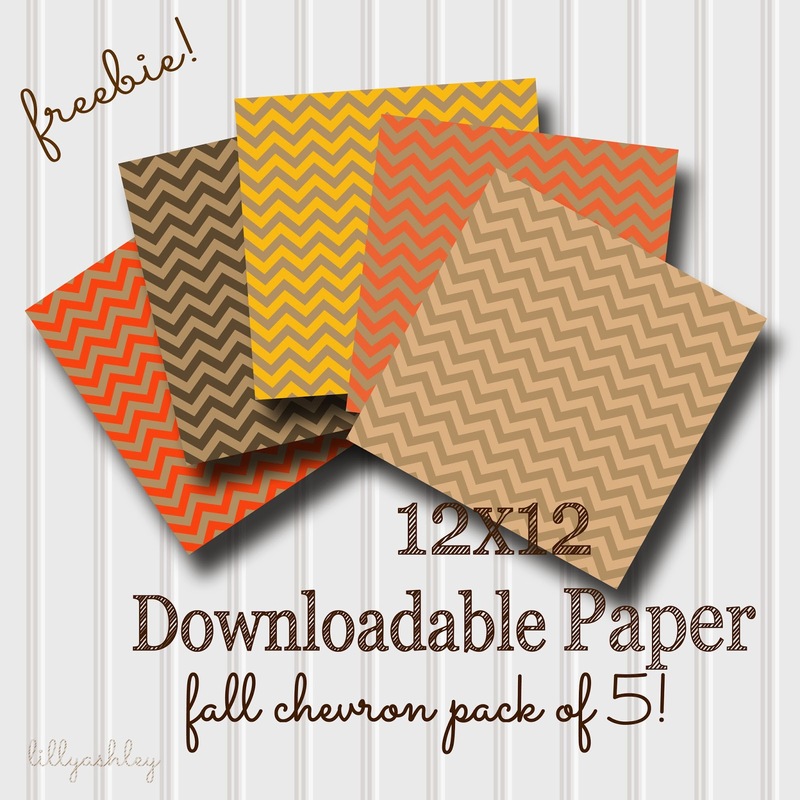 Just download and print after purchase!